Deeply immersed in the politics of kingship, Richard II was undoubtedly one of the most controversial plays to be staged in the 1050s. 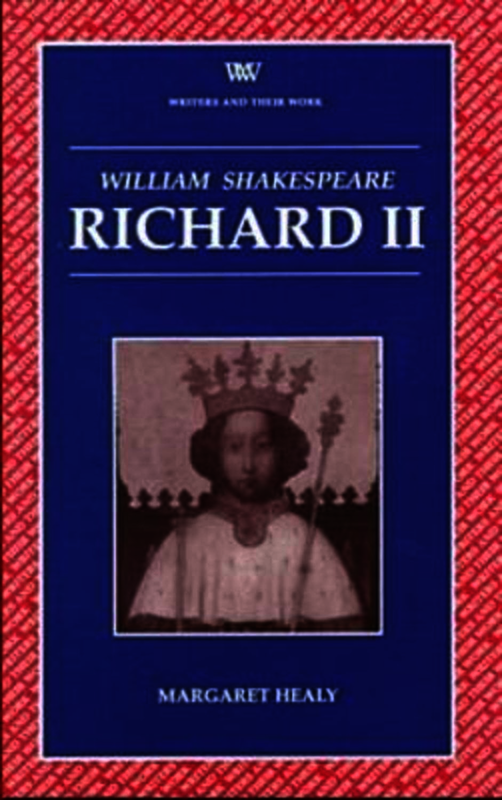 This book locates Richard II firmly amidst the late-sixteenth-century heated debates between champions of absolute monarchy and advocates of a more limited, democratic style of government; debates which culminated in the 1640s in the deposition and killing of an actual monarch – Charles I. Outlining both conservative and more recent radical approaches, the political impact of the play at the time of the Essex rebellion through to the 1680s is considered. Analysis of the complex language, symbolism, and dramatic sign-systems of the play, emphasise Richard II as a play which confounds single, straightforward viewpoints. Political and gender instability go hand-in-hand in Richard II and an introduction of feminist perspectives, furthers the book’s thesis that the troubling distance between signs and what they represent is the central preoccupation of the play. Finally, the author reflects on critical and stage appropriations of the Shakespearian text since 1680, discussing important productions of Richard II over the centuries, including – in particular depth – John Barton’s for the RSC in 1973 and Deborah Warner’s 1995 production for the Royal National Theatre at The Cottesloe. Margaret Healy is Lecturer in Literature at The Open University where she is responsible for developing the Renaissance interdisciplinary degree and the new Shakespeare Text and Performance course. She is currently writing Fictions of Disease: Representations of Bodily Disorder in Early Modern Writings.